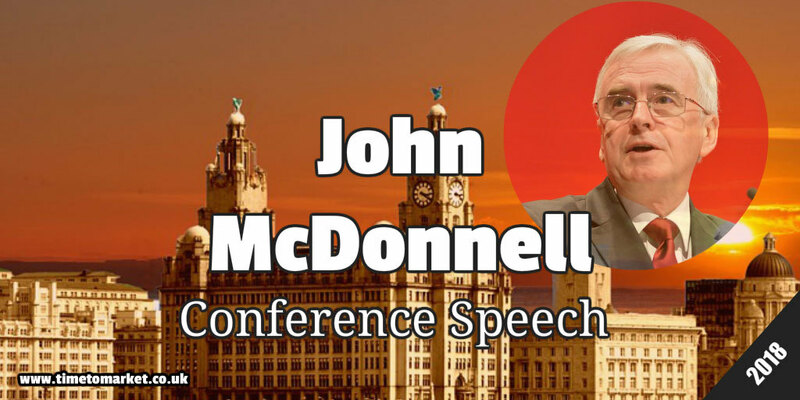 Shadow Chancellor John McDonnell has delivered a barnstorming radical speech in Liverpool at the Labour party conference. And yes, this was a radical John McDonnell conference speech. He started his conference speech in characteristic manner. So he thanked all his team members in the shadow treasury. Then, he made mention of a hoarse voice, and got in a gentle dig at Theresa May's expense. Is it nearly a year since that Theresa May conference speech? But, his real introduction took the classic form of a reference to historical events pertinent to his theme for the day. And for all the radical measures, nationalisation and employee ownership measures this John McDonnell conference speech had its flourishes. We spotted the firm favourite of trade unionists and Tory politicians alike. The position taker. Some said our manifesto was a fantasy or a wish list, attractive but ultimately not deliverable. I’m telling you today that we are planned, ready and prepared. John McDonnell made the odd stumble as he delivered his conference speech. But that's not unusual if you do happen to be feeling hoarse. Because the words don't come out the way they should. It happens. However, he made good use of the autocue. Yes, autocue practice is essential. In his conclusion, he rallied his audience and added a topical and relevant nod to Liverpool. A good performance from someone who's been doing a lot of talking this week. 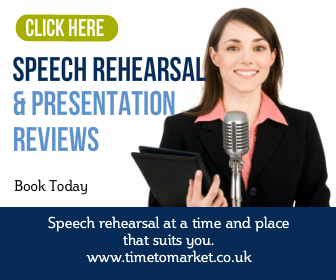 You can discover all our public speaking tips, hints and suggestions with our regular series of posts. And, with over a hundred tips, there's something for every conference speaker. And, when you need to hone your skills for that all-important conference speech, then you can always consider some training. 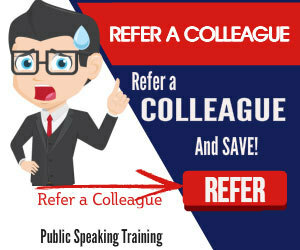 Because a well-timed training session can really boost your public speaking skills. So, please don't hesitate to get in touch when the time is right.